View all homes for sale in the Phoenix Metro area. Sign up for a free My House HUNT account to save your favorites and get new listing email alerts. We have every actively listed Open House in the Phoenix Metro area here. 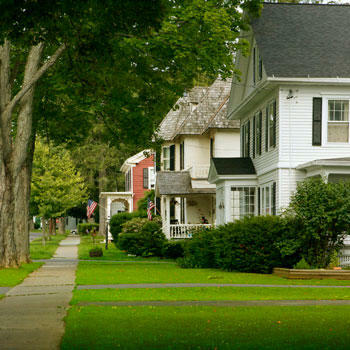 Get started on your House HUNT today! 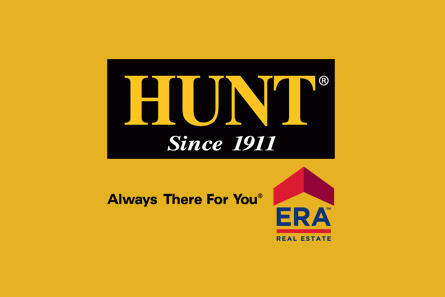 HUNT agents are the most well-trained and highly-equipped real estate professionals in the industry. 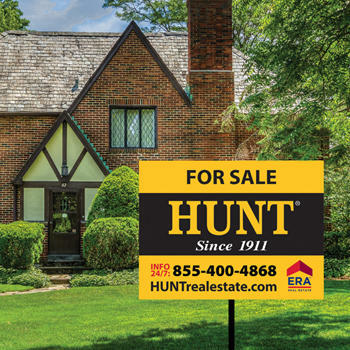 A leader in the residential real estate industry with over 100 years of experience, the HUNT brand is recognized for consumer-oriented real estate products and services and some of the most elite real estate sales professionals in the industry. Through our residential real estate division and our core businesses - HUNT Mortgage, HUNT Insurance, Network Title Agency, HUNT Commercial Real Estate, HUNT Property Solutions, and the HUNT Homeowners Club - our organization provides services that make buying, selling, financing, insuring, maintaining and simply owning a home an easier and more satisfying experience. 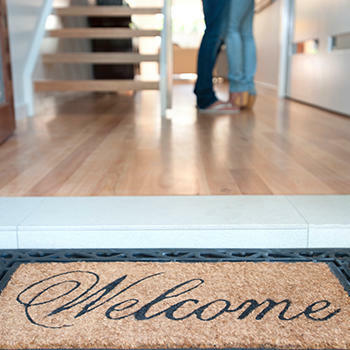 Connect with HUNT for a true one-stop homeownership experience. ©2018 Hunt Real Estate. All rights reserved.